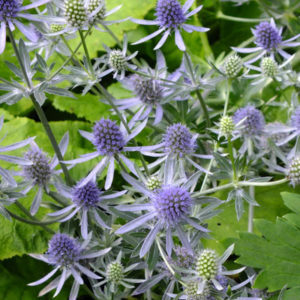 This is ideal for creating a strong vertical presence towards the front of the herbaceous border when the yellow flower spikes create an upright column of colour in early summer. 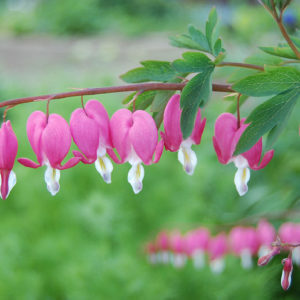 The flowers can also be cut and look wonderful in the vase. 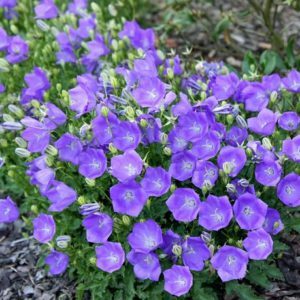 This one can produce 10-12 stems of flowers for every one flower planted, great for attracting butterflies and you’ll be the envy of everyone else too with these beauties. 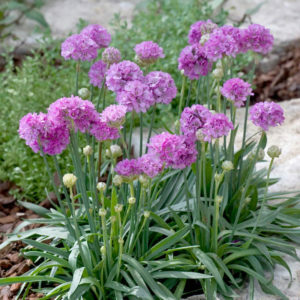 Deadhead the faded blooms to encourage a second flush of flowers. In autumn cover the crown of the plant to protect against frost damage. 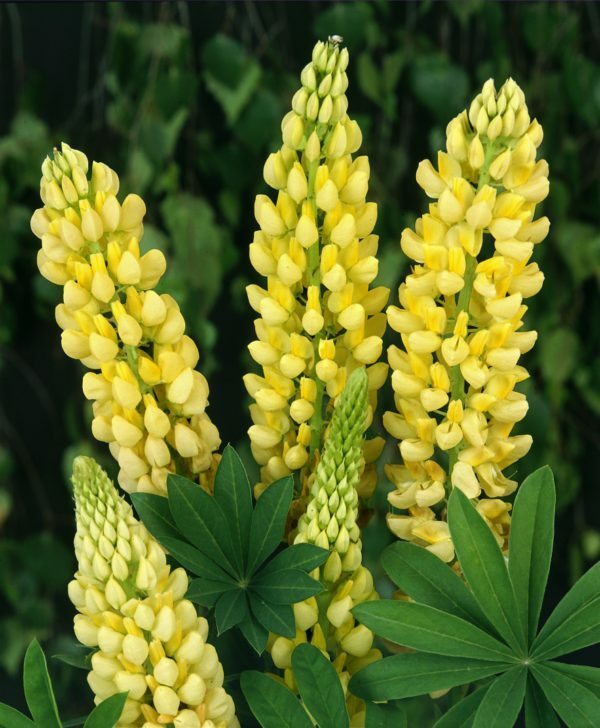 Tags: cottage garden, gallery, herbaceous border, Lupin, perennial, yellow flower, yellow lupin.